The International Padel Experience by Madison put a spectacular finale to the season on November 19th with the celebration of the Final Master of Champions, which brought together the winners of the 20 stops of the season to meet the champion of 2017. But, before reaching this final point, the only international circuit of amateur padel traveled more than 62,000km, which brought the best experience of sports and tourism to 14 countries on three continents and welcomed more than 2,500 players of 22 nationalities in its different tournaments. A few days ago we remembered the first championships of the season, which took the International Padel Experience by Madison to places as different as Germany, Ireland, Italy, Sweden and Andorra during the months of April and May. But this was only the beginning of a circuit in continuous evolution that, after these tournaments, tackled the summer with energy. 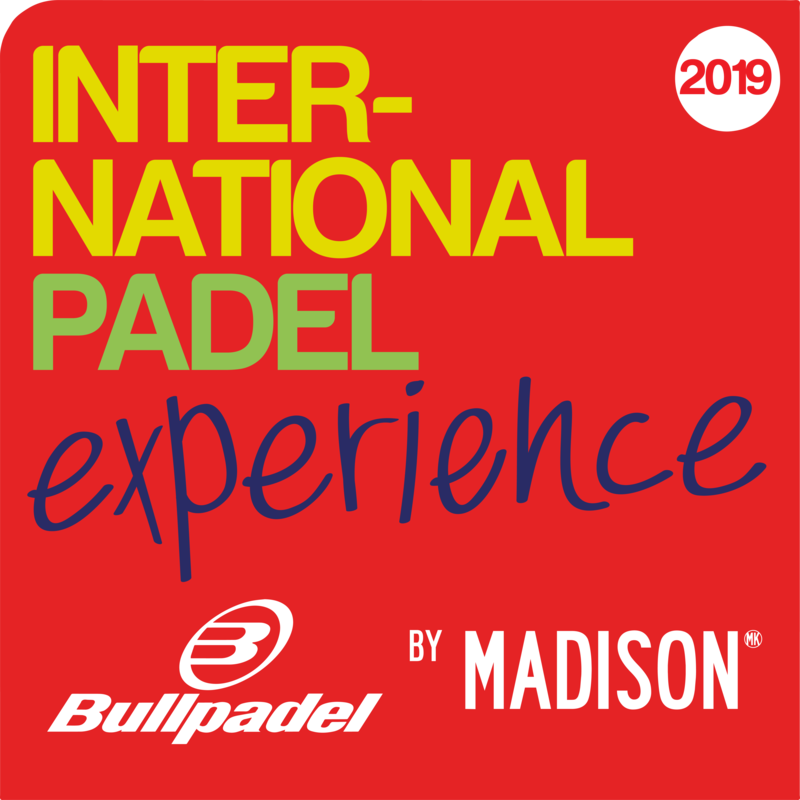 After the success of the Andorra Open, the International Padel Experience by Madison was heading to one of the fetish stops on the circuit: Valladolid. From June 7th to 10th, the Racket Club, welcomed more than 170 participants in the kids category and more than 180 pairs in the adult category. This figure marked a record of participation in the history of the International Padel Experience by Madison and the city of Castile and Leon lived a great show of padel thanks to the attitude and enthusiasm of all participants. After the Norte de Castilla Valladolid Open, the only international circuit of amateur padel was moved back to Italian lands to celebrate what would be the seventh round of the circuit: the Turin Open, which took place from June 16th to 18th at the facilities of the Club ASD Pulpadel Torino. More than 50 couples lived this new opportunity to enjoy the circuit on a date that highlighted the good weather and the great atmosphere that was given at all times. Zurich was the next destination for the most international amateur padel. 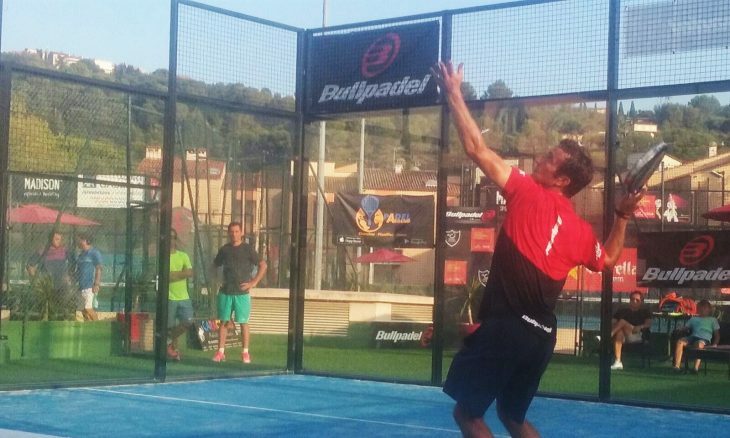 From June 23th to 25th more than 70 couples were preparing for a competition that stood out for its spectacular last day, which left the eighth stop of the International Padel Experience by Madison in style. After the success harvested in Switzerland, the circuit was preparing for a new Italian stop. The Padova Open was held on the slopes of Club Isolaverde between July 14th and 16th, in an atmosphere of party and fun that delighted players and visitors. With the France Open, the International Padel Experience by Madison reached the equator of the circuit. The Riviera Mougins club hosted this new event in which more than 50 couples battled on the court in order to achieve the desired place for the Final Master of Fuengirola.